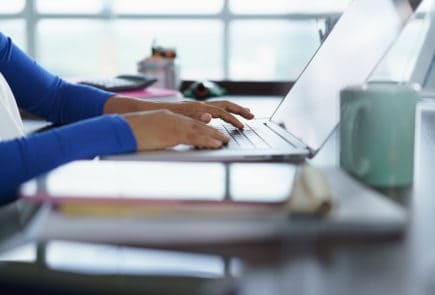 Among the many college statistics schools use to promote themselves, graduation and transfer rates stand out when it comes to extending education beyond a two-year school. This rate is a composite of the prior success of students, and transfer rates are a good indicator of your possible success. 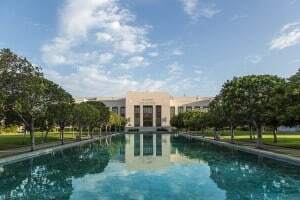 Thanks to extensive research from CollegeMeasures.org and the National Center for Education Statistics, we have been able to compile a list of the best community colleges of the Greater Los Angeles area based on transfer rates. 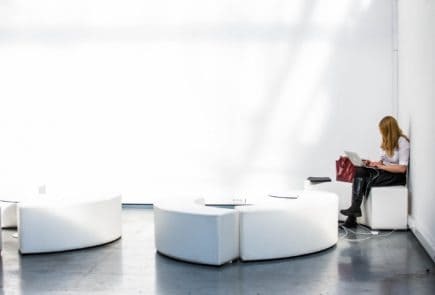 Though these percentages are representative of the whole student populations including vocational programs and continuing education students, the numbers offer a great deal of insight into how well these colleges perform. 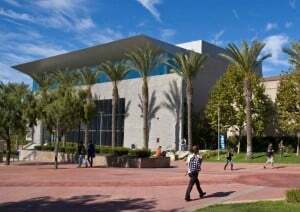 Irvine Valley College sits up top with a solid 55% graduation and transfer rate. With a student population of over 13,000 students, the high transfer rate translates into a lot of students making their goal of entering university. IVC is found within 50 miles of nine universities, making it an ideal location for students wanting to attend a four-year school. IVC’s success can be attributed to their honors program which enables students to achieve more in a challenging curriculum. Students in these programs are given priority consideration to UC schools like UCLA and UCI as well as several other universities. 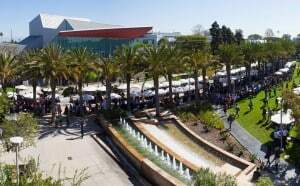 At the top of our list is Orange Coast College with a 53% transfer rate, a large reason why more than 21,000 students call Orange Coast College, located in Orange County, California, home. 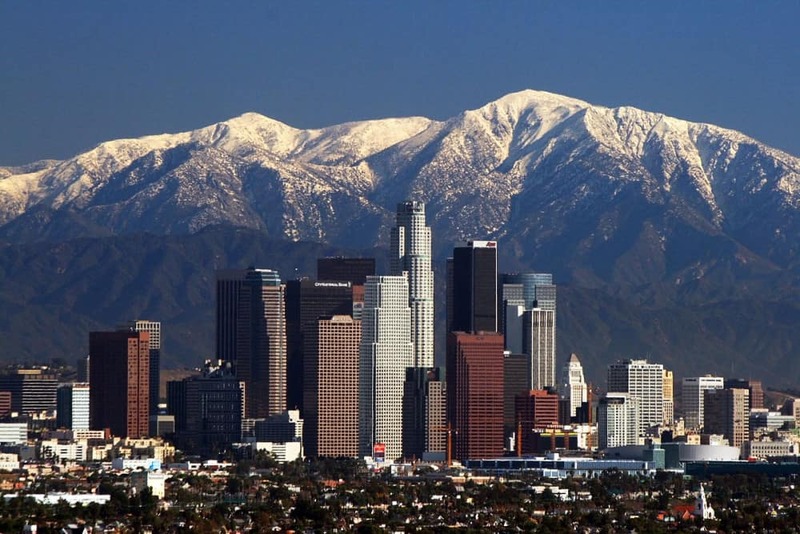 Minutes away from Disneyland, the beach and other fun Los Angeles sites, OCC is in the heart of activity in the Greater Los Angeles area. Since its humble beginnings, OCC has had a reputation for excellence, offering more than 130 academic and career programs. Of note is OCC’s much acclaimed nautical programs which draws applicants from around the country. “Cypress College is the American Dream.” This core belief forms the foundation of Cypress College, the idea of helping others attain that dream. To that end Cypress College takes the determination of its students and turns it around into success. Ranked with a 48% transfer and graduation rate, CC is a school where the students successfully find places in four-year institutions of higher learning. A diverse school with students from all around the world, CC is an affordable solution to rising tuition costs. You really can’t talk about Los Angeles’ community college without mentioning Pasadena City College. 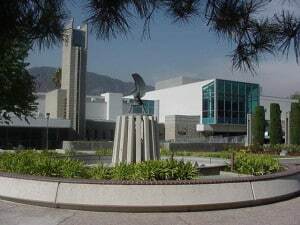 As one of the largest community colleges in the United States, it is consistently ranked one of the top ten community colleges in the state of California by a wide variety of sources. In fact, with a 46% graduation and transfer rate, PCC holds a prominent position on our list of top schools in the area as well as in the state. PCC has long been considered a great back door route to some of the top schools in the area, including UCLA, USC, and the prestigious Art Center College of Design. PCC’s strength extends not only to its academics but to its dedicated and highly educated faculty, making PCC a great choice for those looking to get the most out of their educations. Santa Monica College takes great pride in being able to transfer students to their desired four-year institution within the state, and their high transfer rate is testament to that fact. SMC’s dedication to transferring students in the developed guides to transferring to the major University of California, California State University, and private universities in the state. These guides are available online through their website and detail typical course requirements, GPA requirements, and courses SMC offers that meet those requirements. 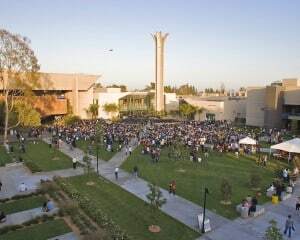 Situated on the border of Orange, California, Santiago Canyon College was founded in 1985. SCC is well known for its outstanding forensics programs, and Model United Nations program. Bearing a 43.2% transfer success rate, the school builds on a basis of close-knit classes and flexible class schedules for students of all walks of life. SCC also features an honors program with access to the UC Transfer Admission, a system that gives priority to students that do well in California community colleges. Situated near the beaches of Huntington Beach, the local scenery often tempts students. Highly regarded as one of southern California’s most beautiful campuses, Golden West College is located near the beaches of Huntington Beach. As a medium sized school GWC serves an average of 10,000 students per year, offering small classroom sizes and a safe, secure location to begin post-secondary education. GWC’s transfer center plays a large part in the school’s 42.0% transfer and graduation rate. Because the center offers workshops and hosts transfer fairs featuring representatives from numerous schools, GWC students are able to get ahead on their applications. GWC also has Transfer Admission Guarantee Agreements with seven of the nine UC campuses in the state, allowing for students to transfer easier. 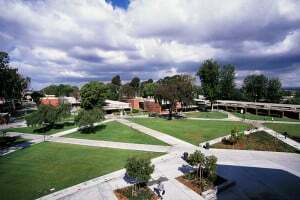 For more than 100 years Citrus College has served the community of Glendora, just north east of Los Angeles. The large 104 acre campus is currently undergoing major changes but still serves students from all around the world. Believing in empowering students to compete globally and contribute to the growth of today’s society, Citrus College also has the distinction of being one of the most affordable schools on our list. As a key part of Orange County’s community college network, Fullerton College supports the community in multiple ways. The school encourages its students to be successful learners and helps them prepare for careers in the workforce as well as extended studies in four-year institutions. 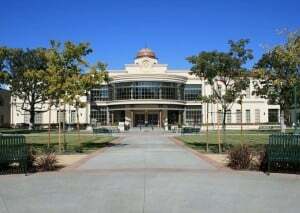 Fullerton College features a transfer program that works in conjunction with the California State University system, granting graduates a working associate degree as well as an opportunity to begin as a junior year student. Of note is FC’s Transfer Achievement Program which supports students in their transferring goals. 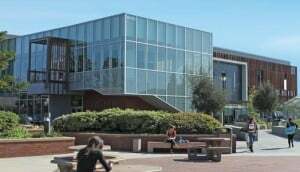 Santa Barbara City College should be topping our list with one of the highest rates in the state, but because of its distance from the Greater Los Angeles area, we had to leave it off. 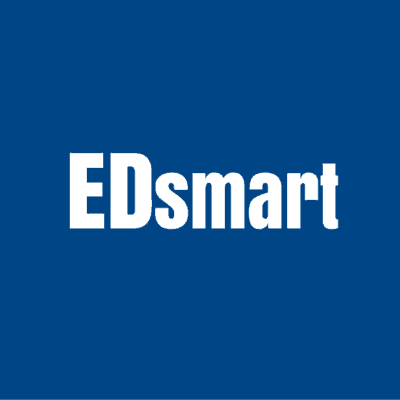 Though located in Santa Barbara and a few miles west of the Los Angeles area, its 59.5% graduation and transfer rate puts this college into our list with an honorable mention. A winner of the Aspen Prize for Community College Excellence, and ranked as the best community college in the country by the Aspen Institute, this school is known for its high level of academics and for being a top value school for an associate degree. 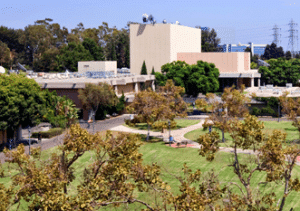 For these reasons and more, SBCC makes our list of top colleges. 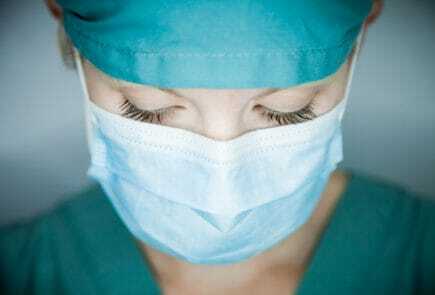 Could I apply if I’m still in high school ? Really? 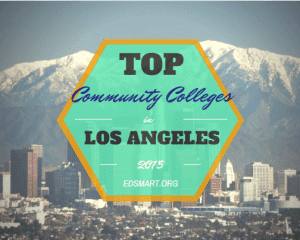 Most of these colleges are in Orange County not Los Angeles County, let alone Los Angeles. Hi, do they accept international students? I only have high school diploma from Chinese high school and it’s an adult high school (works just like community college) and it’s in Chinese… Also a 98 for TOFEL. To which school are you referring? Most, if not all of the schools on our list accept international students. You can find out if a school accepts international students by contacting the school admissions office or by searching in Google: “school name + international students”. Are LA residents even eligible for resident tuition at Orange County community colleges?